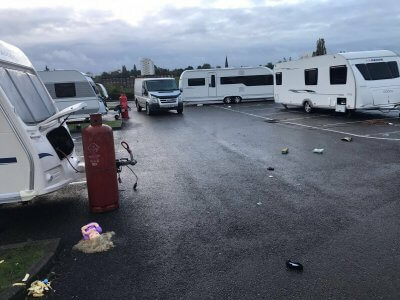 Travellers illegally camped on your land can result in damage to your property, inconvenience to you and your neighbours, and expense for you to clean up any mess they leave behind and make any repairs required – Our professional Gypsy & Traveller eviction services can help! Under common law every landowner has the right to remove trespassers from their land using reasonable force if required. This right can be delegated to the landowners agent. Our representatives can help by quickly moving them on, and in so doing reduce your costs and inconvenience. Common Law eviction is a fast, effective service – often in as little as 24 hours. 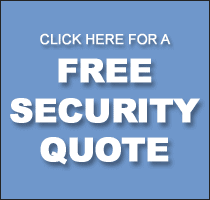 The speed of the response can help to lessen the amount of damage caused to land and buildings, as well as reduce the opportunity for theft from premises. 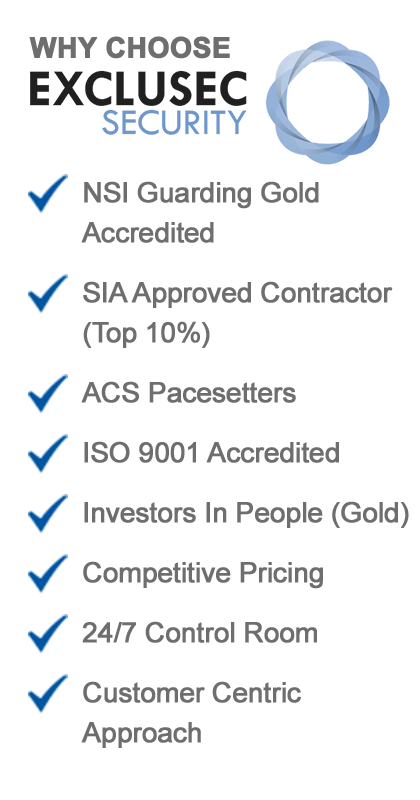 ExcluSec offer a guaranteed professional eviction service the clients throughout the UK. Professional Traveller Eviction Services – Act FAST! Acting fast to remove illegal occupiers can also help to reduce fly tipping and general waste left behind thus reducing potentially expensive clear up costs. 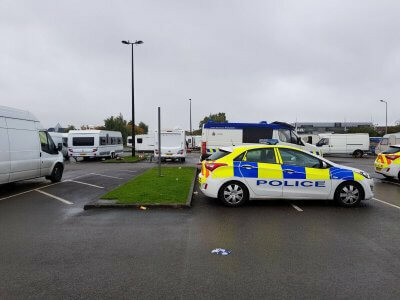 Serve the appropriate notice to leave, giving the travellers/gypsies/trespassers instructions/directions to vacate your land immediately. In both case, we will liaise with our clients throughout the eviction and take additional instructions regarding tow trucks and additional security measures etc. Click HERE to instruct us. If you would like to discuss your Gypsy & Traveller Eviction requirements further, call 0333 344 3991 or submit our online enquiry form.